If you love Zumba, you’ll love this class! 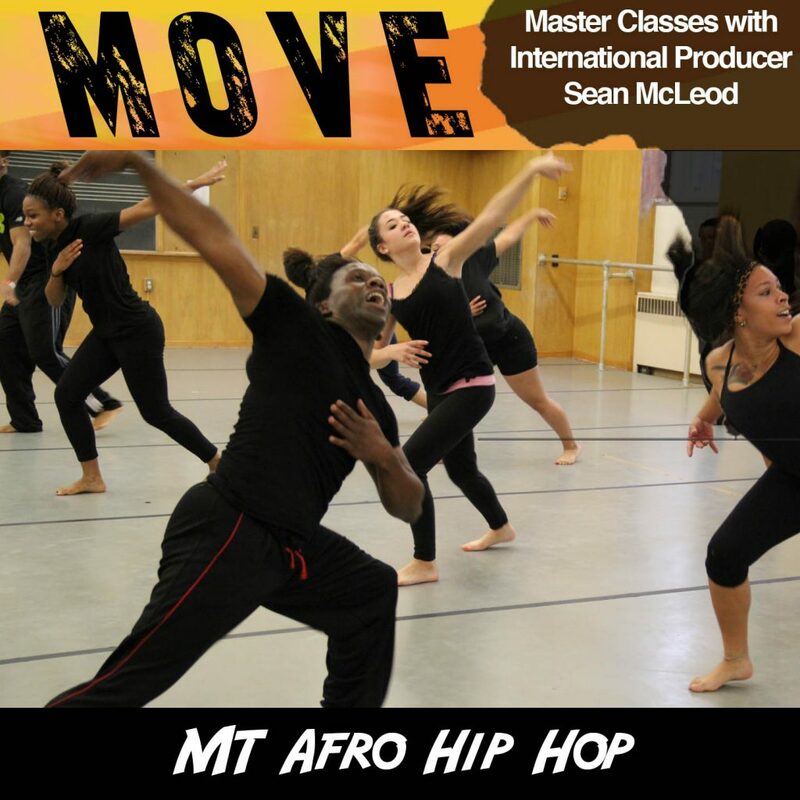 MT Afro Hip Hop combines the soul of traditional African dance, with the groove and freedom of Urban Social Dance. This booty shakin class includes Club Dance and Hip Hop styles, but also creates a strong connection of togetherness. This is a class we do together! No one is left behind, ever. Participants of all ages welcome and NO experience necessary! Location: We will come to your establishment!